Stock # 8HL101145, Gas/Electric I-4 2.0 L/122, Variable, 14280 mi. 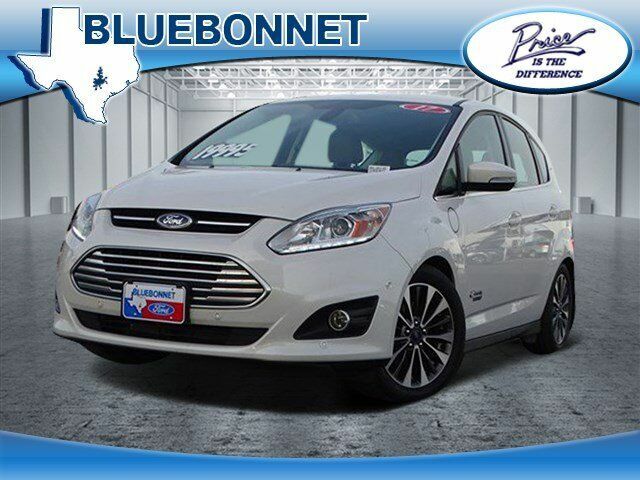 Ford Certified, LOW MILES - 14,273! Heated Leather Seats, Navigation, iPod/MP3 Input, Onboard Communications System, Satellite Radio, Brake Actuated Limited Slip Differential, Dual Zone A/C, Remote Engine Start, Back-Up Camera READ MORE! Back-Up Camera, Premium Sound System, Satellite Radio, iPod/MP3 Input, Onboard Communications System, Aluminum Wheels, Remote Engine Start, Dual Zone A/C, Brake Actuated Limited Slip Differential, Smart Device Integration Rear Spoiler, MP3 Player, Keyless Entry, Steering Wheel Controls, Child Safety Locks.